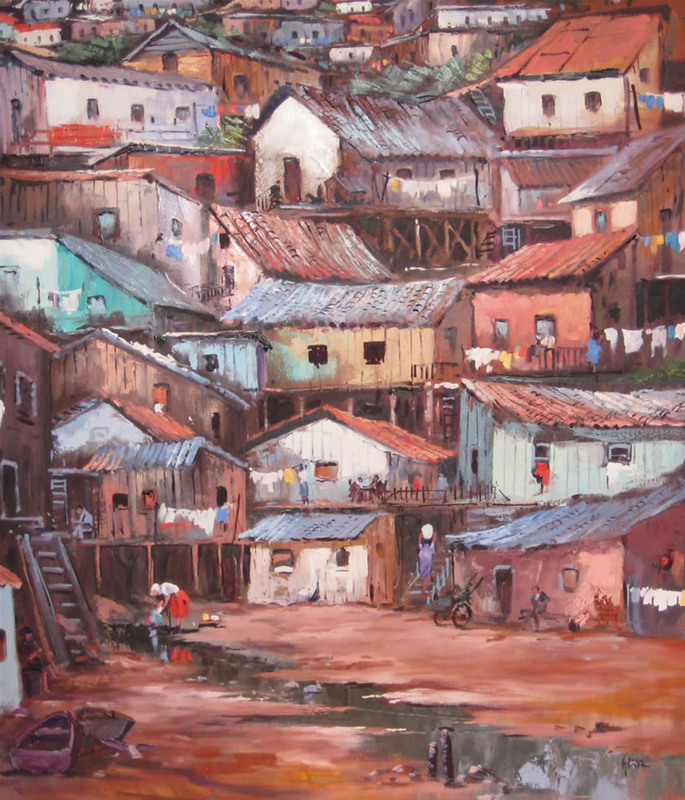 Born in Brazil in 1960, Henderson grew up in a small village near Maringa. His talent for painting was clear from as early age, but he never considered pursuing a career as an artist. Instead he entered the banking profession and continued to enjoy painting as a hobby. By the mid 1980s however, Henderson had become convinced that art meant more to him than banking! 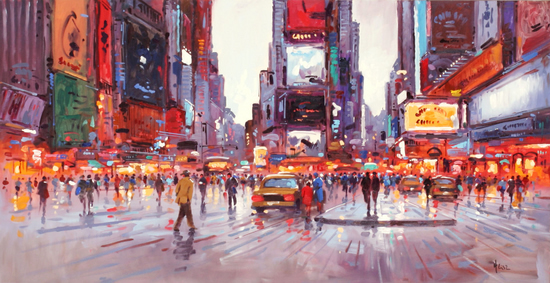 In 1986 he moved to London in order to study painting, and to make his passion his profession. 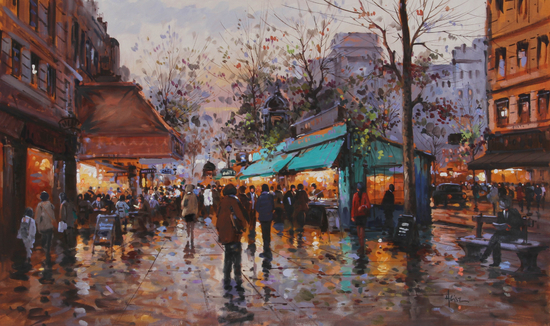 He has never looked back and now paints full time in his London studio. 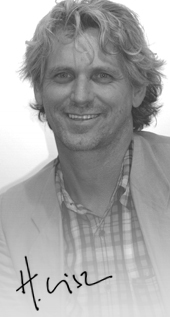 A seasoned traveller, Henderson has spent time in Europe, Australia and of course his native South America. 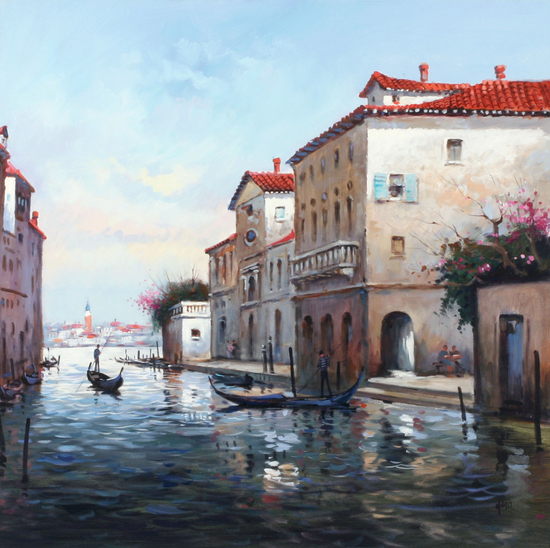 While he loves the ocean and has always found it a source of inspiration and joy, he is also a true city-dweller, and many of his most inspirational works feature scenes from the world�s most beautiful cities. 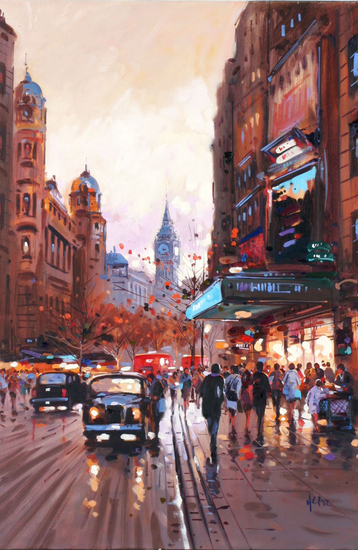 Painting in acrylic, oil or watercolour on canvas, Henderson�s trademark palette utilises cool, soft tones to convey the atmosphere of his subject.